The complex also comprises seven residential buildings with 240 luxury apartments and the Regent Hotel, one of the most prestigious hotels in Montenegro, with 51 apartments. This project is the realisation of the idea of the original investors, world- renowned businessmen such as Peter Munk, the founder and former president of Barrick Gold, the British businessman Lord Jacob Rotschield and the founder of LVMH, Bernard Arnault. 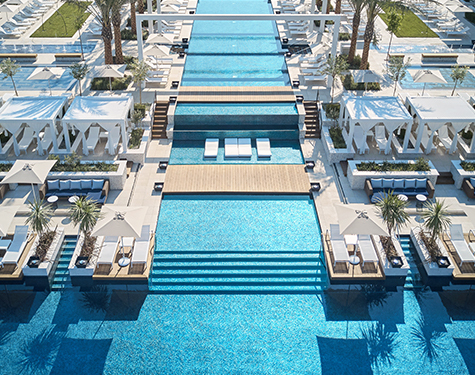 In 2016, Porto Montenegro was acquired by ICD, the Investment Corporation of Dubai, with ambitious plans for further expansion.